New Castle Harley Davidson, Inc.
At New Castle Harley-Davidson®, New Castle, PA, we specialize in both new and used Harley-Davidson® & Buell® motorcycles. We are a full service dealer that has been providing customers in our area with great service and excellent selection for over 30 years! 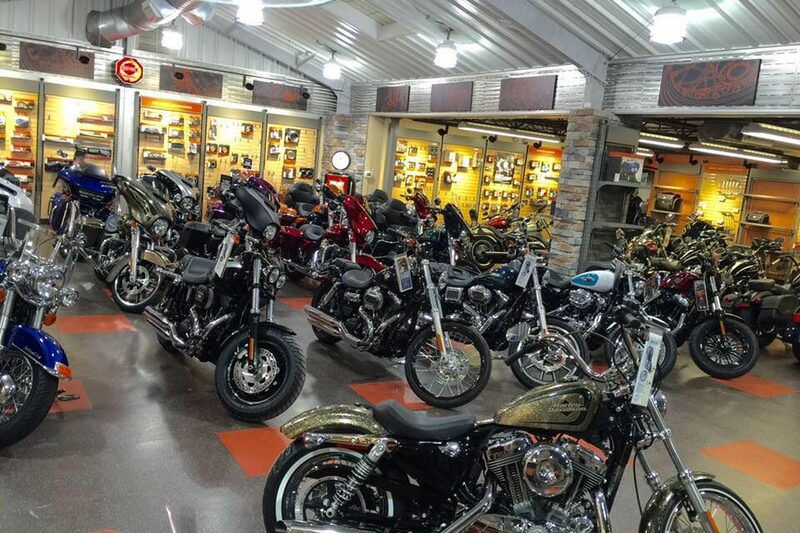 We offer three full floors of exciting Harley-Davidson® products including parts, novelties, apparel, and much more. So stop by and visit us for a most enticing Harley® experience, or just browse our site for news, racing updates, and upcoming events! Home » Members » New Castle Harley Davidson, Inc.